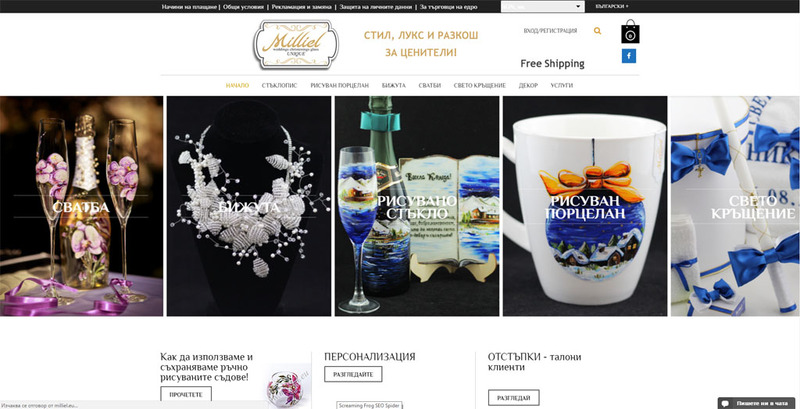 Milliel | Moven Soft - Web design, SEO optimization, Mobile apps. 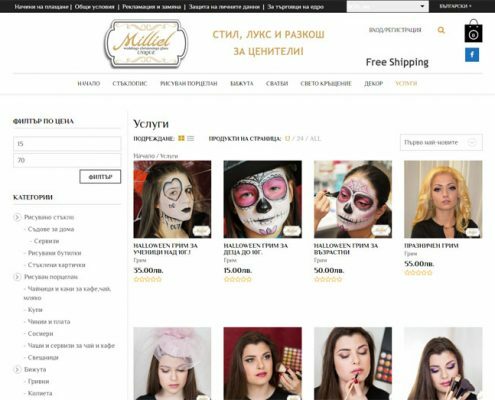 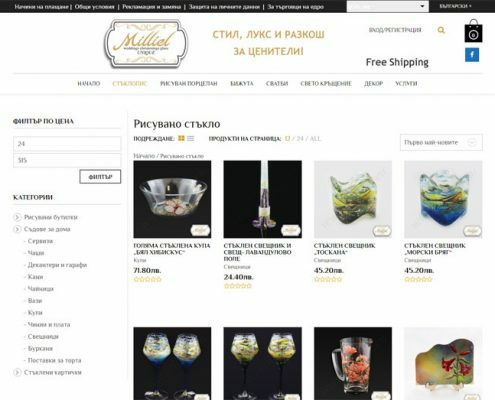 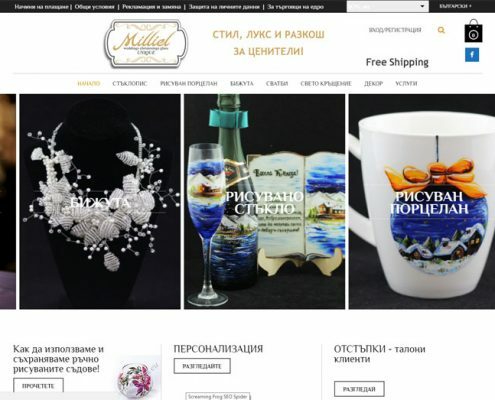 “MILLIEL” is a dynamically developing company specializing in the production of unique products. 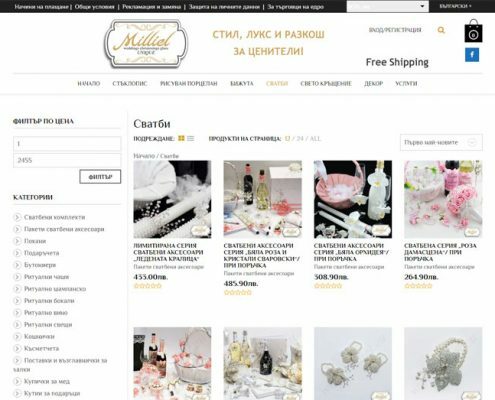 Our e-shop store produces painted porcelain and glass, handmade accessories for weddings and christenings. 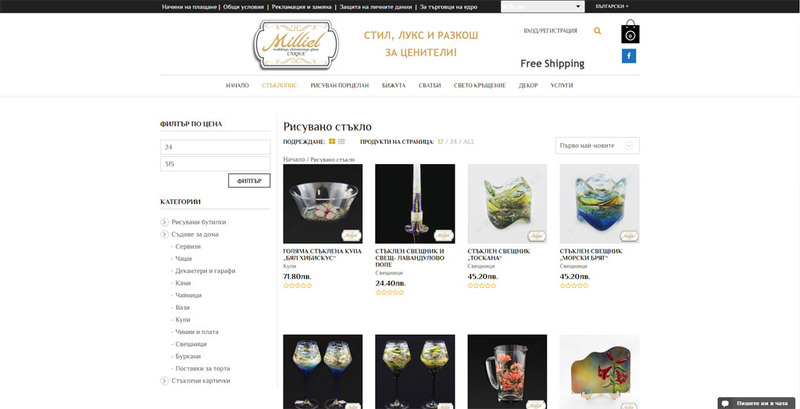 Design Collection with brand “MILLIEL” are a sign of quality, luxury and perfectly done. 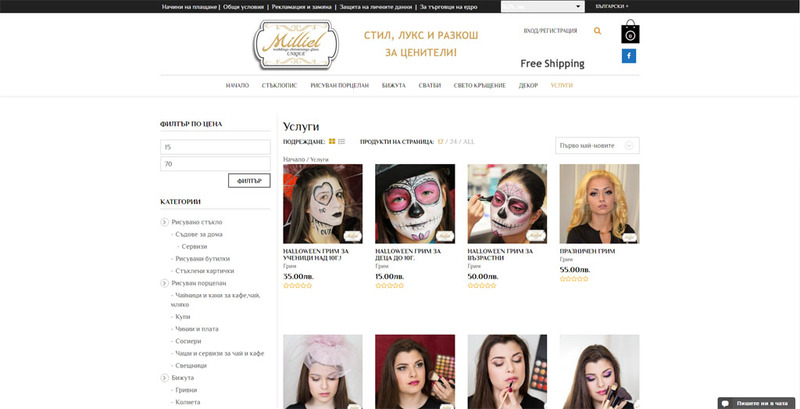 Offering the most current and keeping the individuality of each product, the company won the trust of more customers. 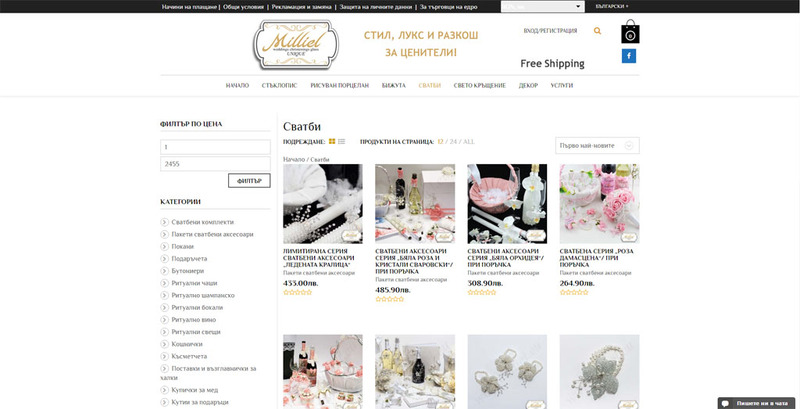 Each engagement is a challenge to prove again that we are among the best!